Another year of fantastic results from our 2019 Audit with Achilles! specialists in maintenance and service of centrifugal pumps. More audit results. This time with FPAL!! 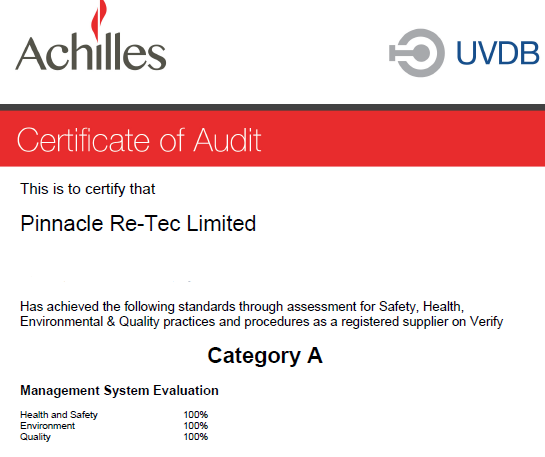 Fantastic results from the recent audit we had with Achilles!! © 2018 Pinnacle Re-Tec Ltd.